Are you struggling to find something to eat aside from scrambled eggs and bacon on Keto? Then you are in luck! Here is a tasty list of Keto Breakfast Recipes. Eating the same thing over and over can get boring and that makes a person not want to stick with what they are doing. Even if it is working, boring food will kick a good diet out the door if you are only eating the same thing day in and day out. 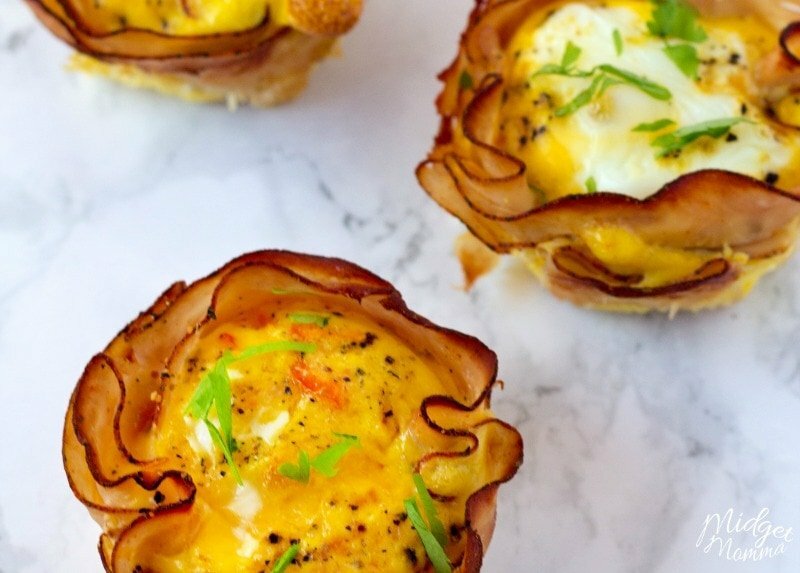 These easy Keto breakfast Recipes will get you out of the breakfast rut. You will be excited and not bored when breakfast time rolls around. 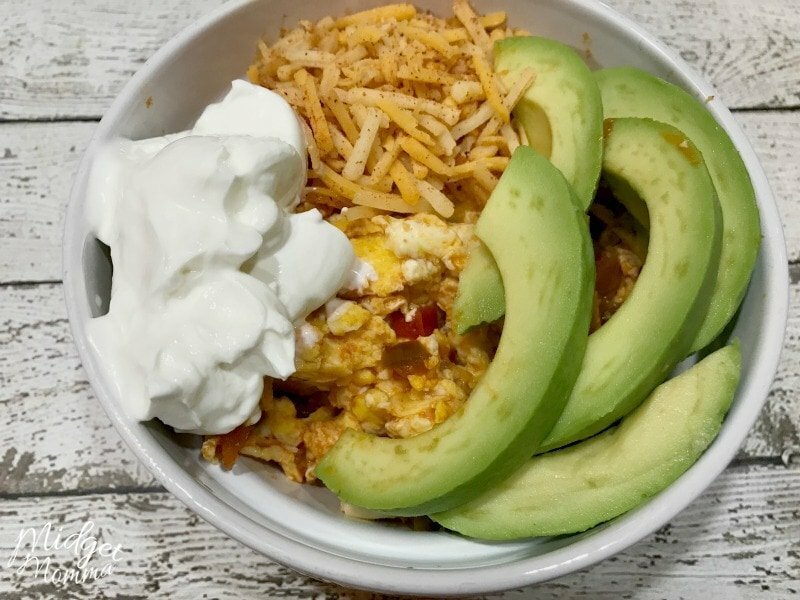 Many of these Keto breakfast recipes are ones that I would totally eat as dinner for breakfast meals as well! I also do not like to make meals that everyone in the house can not eat. There is nothing more time consuming then making multiple meals for people in the house, so I am always looking for ones that everyone will love. All of these Keto breakfasts are ones that the whole family can enjoy. If you have kids you are cooking for who are not Keto, then you can easily add things like fruit or a carb to the meal and not have a ton of extra work for yourself at breakfast time. If you are looking for an amazing Keto recipe then you need to try these Cheese Shell Chicken Salad Tacos, they are my FAVORITE Keto meal ever!